Who’s behind the lens at Crush Photography? 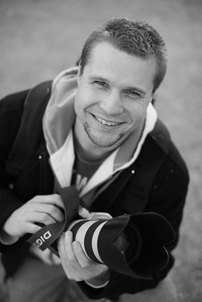 Jason Haughey is the owner and main photographer at Crush Photography. Jason has a passion for capturing special moments and timeless art in his images. Hiss relaxed and easy going approach is his trademark and you'll feel like he's an old friend with you on your day. 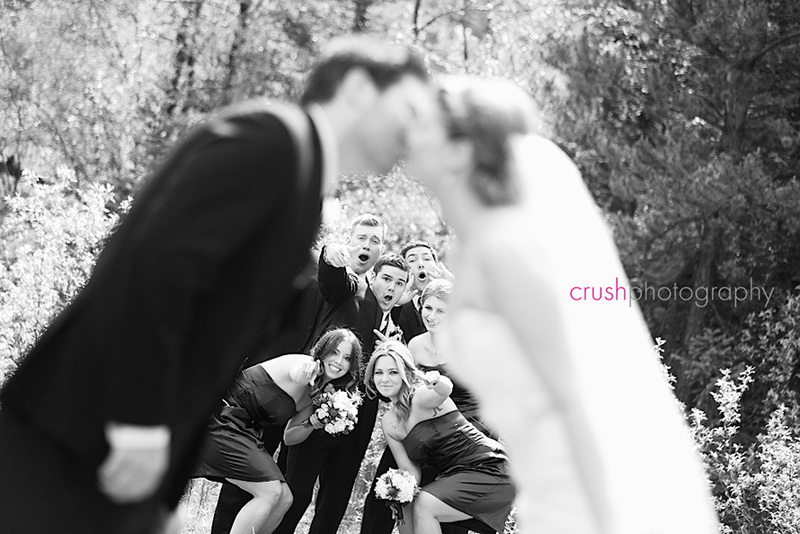 Add Crush Photography to your address book by downloading a vCard file: Crush Photography Contact Card. I’ve been shooting a bunch of awesome weddings over the last several weeks and I’m so excited to share images from all of them. 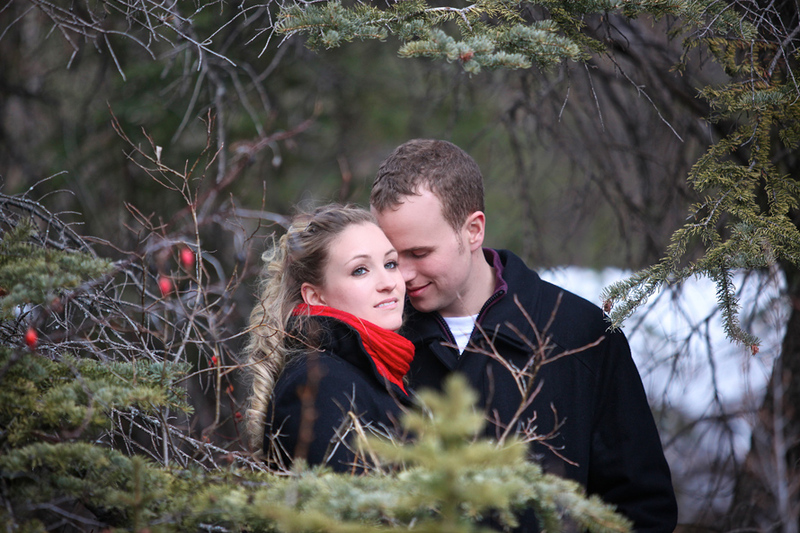 Here’s a fun preview from Michelle & Dan’s wedding in Canmore this weekend. Heath O'Fee - You know I love this. A lot. Meet Krista and Mike… Krista is a huge Flames fan and mike is a huge Leafs fan… but we don’t hold that against him. After a few quick shots at the Dome we spent the day shooting in Canmore. Enjoy a few of my favourites! Just wanted to share a couple of my favorites from a wedding I shot with Mathieu Young a few weeks ago. Congratulations to my brother Craig and his girlfriend Sarah who got engaged this summer. This will be the first wedding in my family so we’re all really excited. Craig suited up… Sarah dressed up… and I geared up for an engagement session last night. Check out some of my favourites below. I’ve been asked to be one of Craig’s groomsmen, so I won’t be shooting the wedding with Adobe Photoshop Actions. It’s definitely going to be interesting being on the other side of the camera for a change… better work on my poses. Stacey - Sarah-love the red shirt. You look fantastic. You BOTH look fantastic. Beautiful work, as usual, Jason. Love that last one. Sitting together with her shoes at the edge of the shot.